Happy cartoon rooster. Vector clip art illustration with simple gradients. All in a single layer. EPS10 file included. Dabbing Christmas Characters; Snowboard Kids; Boy Haircuts; Cartoon Barber; Christmas Elf; Boy Writing; Running Reindeer. 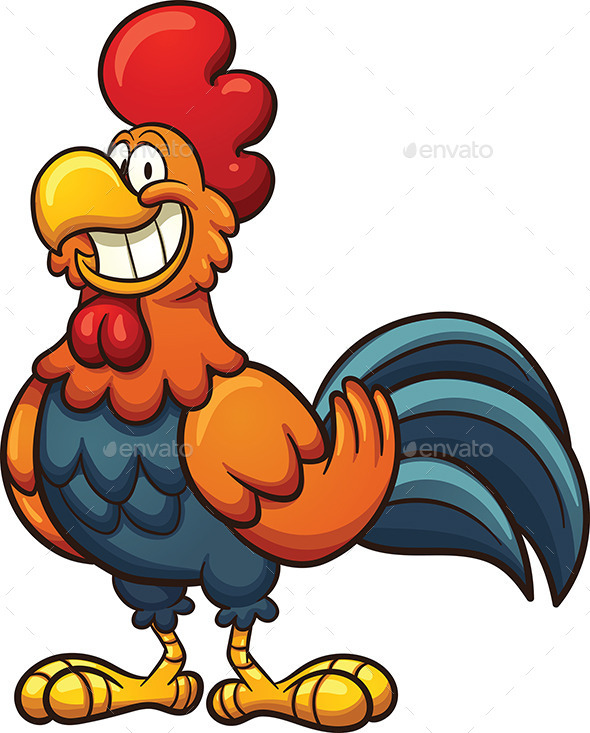 Keywords: cartoon, character, cute, gradient, happy, illustration, isolated, rooster, standing, vector.